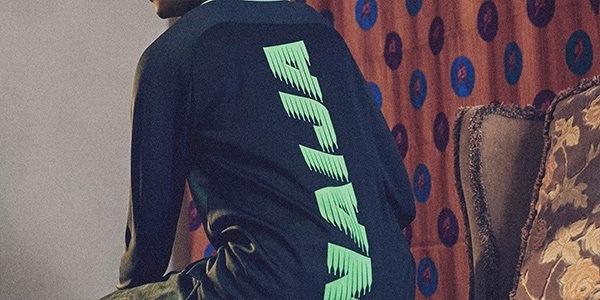 Back in February, Nike released the World Cup 2018 kit for the Nigerian national team and it was a banger. 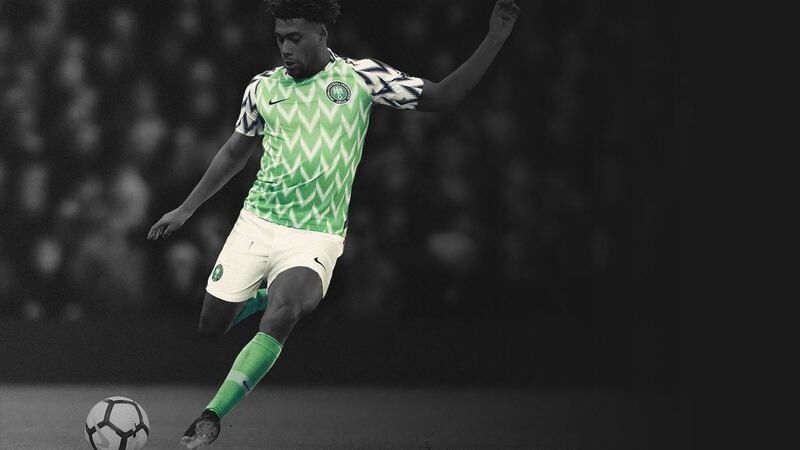 A lot of team designs this year had a retro vibe, but none pulled off the mix of bold '90s graphics mixed with modern flair better than the Super Eagles's new digs. The World Cup is already next month and it still hasn't been released, but that hasn't stopped eager fans from racking up over three million preorders for the wild green shirt. We have a feeling that those aren't just Nigerian fans either! From "later April" to "early May" to May 29, finally whoops, they just moved it back again to June itself, the drop has been pushed back several times. Why the delay? To give fakes less time to flood the market before the World Cup actually kicks off and probably to make more shirts for all the demand they received. So if you're one to wait for a "budget meal" version of the $85 (roughly P4,400) then no jersey for you, friend. 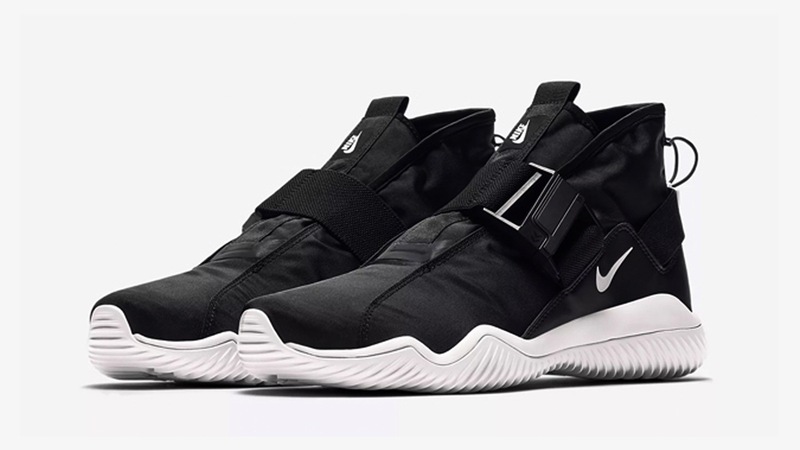 Would you rock it? Or do you prefer the simpler times of 2017 and their uniform back then?